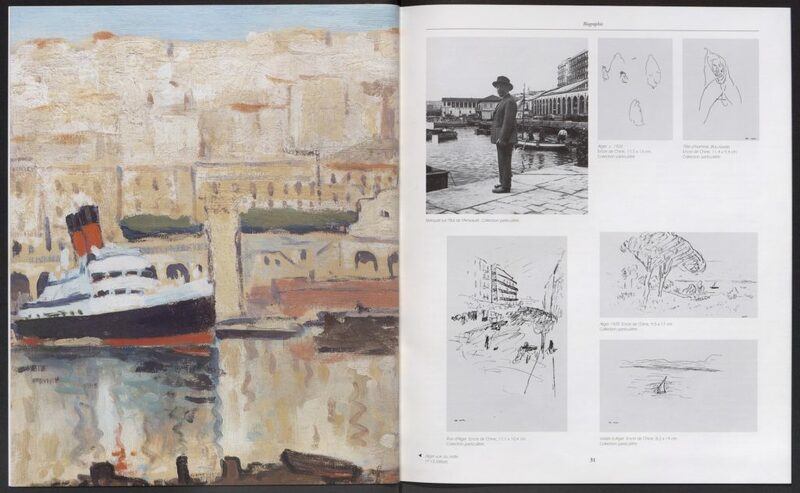 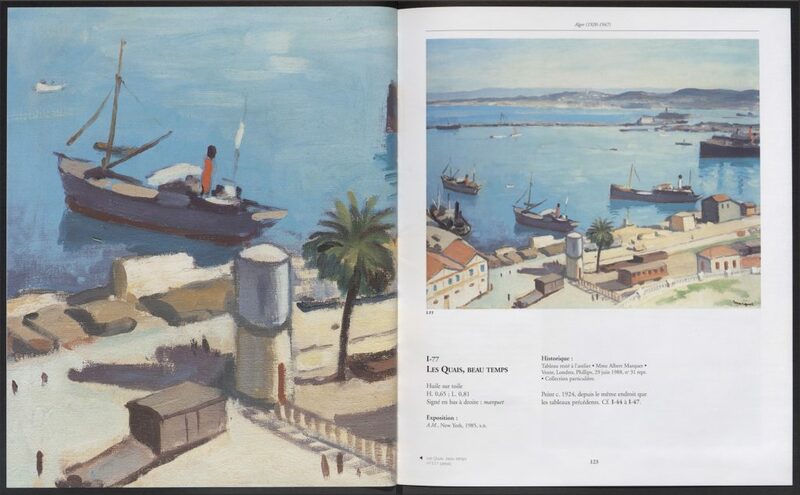 The first volume of Albert Marquet’s Catalogue Raisonné of Paintings is dedicated to the 741 paintings of his North-African period. 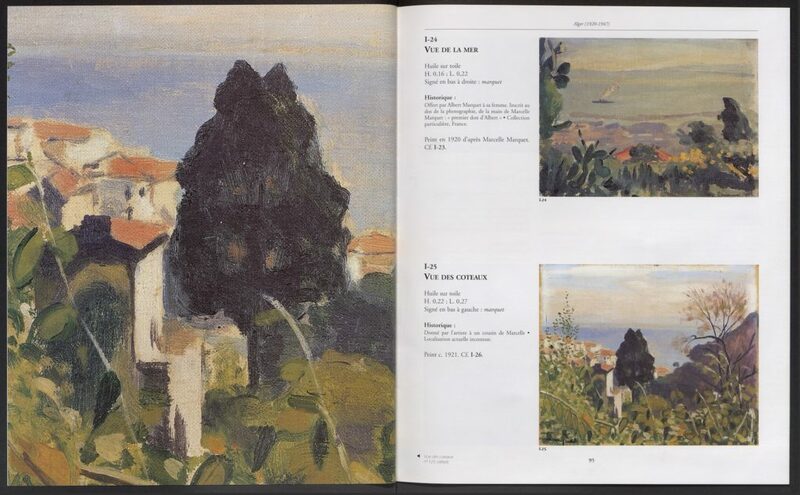 Amateur of travels, Marquet first went to Morocco and Tangiers then to Algiers in 1920. 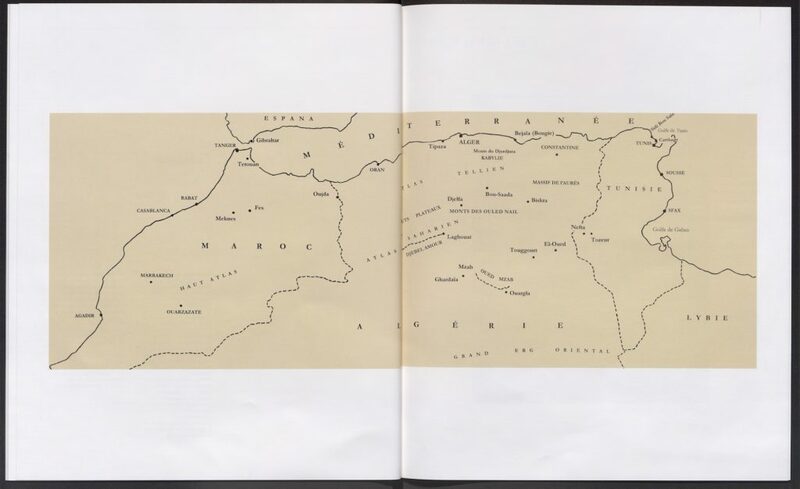 He visited Tunisia in 1923 during his honeymoon, and Egypt in 1928. 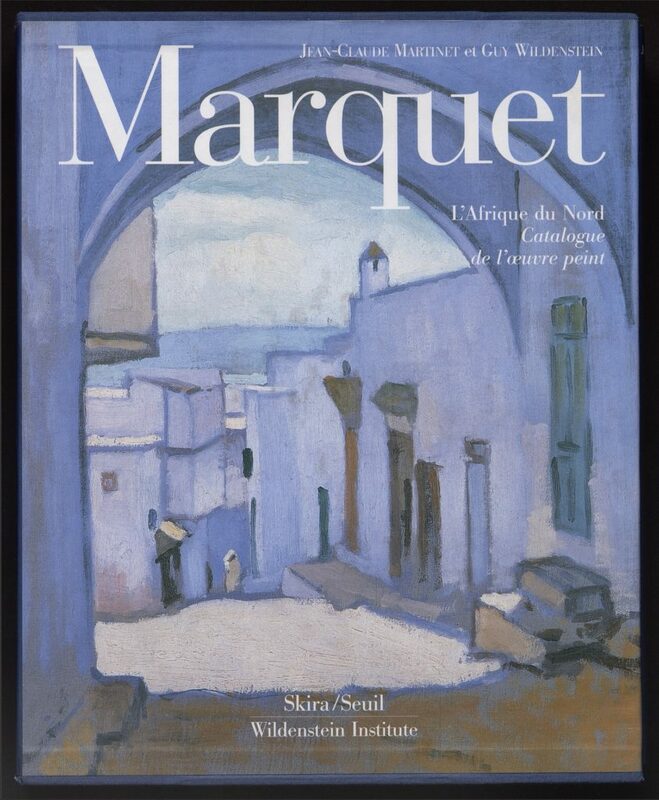 In 1941, Marquet acquired a country house in Djenan Sidi Said, a fifteen-minute drive from Algiers, which provided the artist with the exceptional palette of colors and motifs that inspired many of his works. 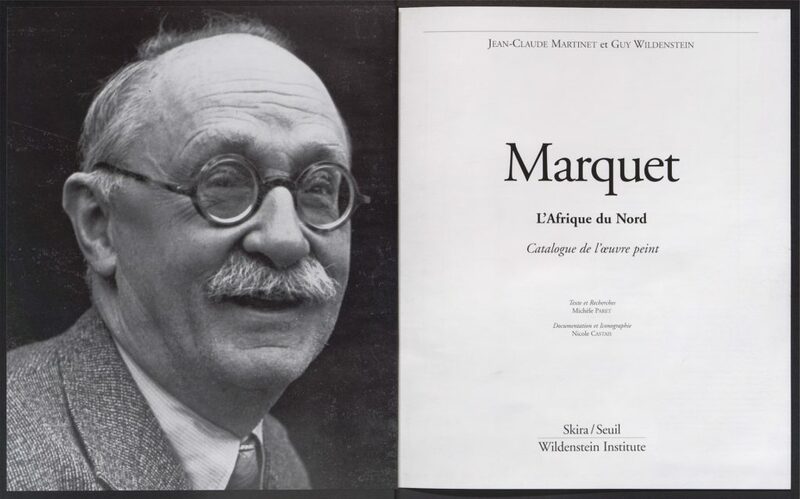 Jean-Claude Martinet, the nephew of Albert Marquet’s wife, is the co-author of this first volume. 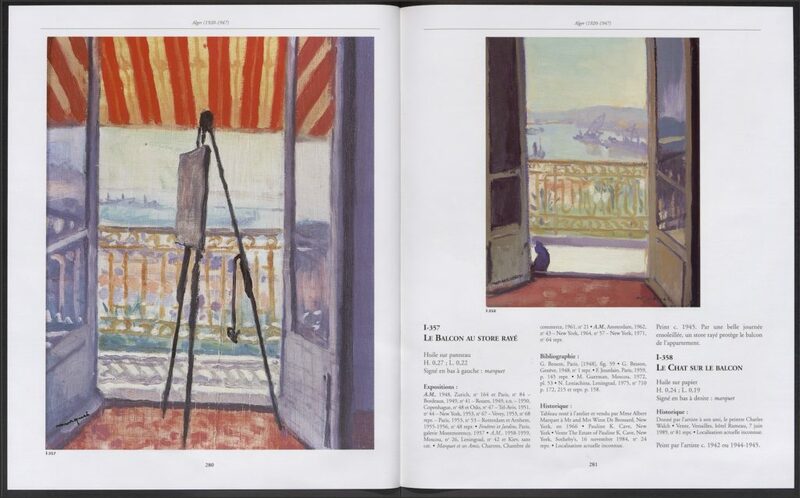 His knowledge of the family’s history provides invaluable insights into Marquet’s œuvre.